Westport Innovations, the supplier of Ford’s bi-fuel compressed-natural-gas program, recently announced that its new integration facility, right across the street from Ford’s Kentucky Truck Plant outside Louisville, is now officially open. 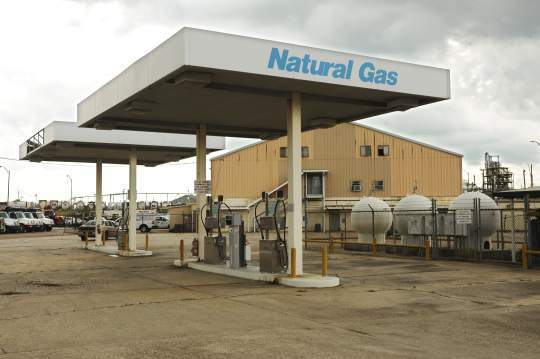 The new building is equipped to install Westport’s Wing Power System (a CNG bi-fuel setup) on F-250 and F-350 6.2-liter V-8 gasoline models. We recently test-drove a 2011 CNG Super Duty F-250 SuperCab 4×4 with the Westport Wing, and we were quite impressed with the range and the invisibility of the system. Westport says it can take a specially ordered Super Duty off the line, drive it across the street to be outfitted, and then bring it right back to be shipped out with the other Kentucky-built Ford Super Dutys. 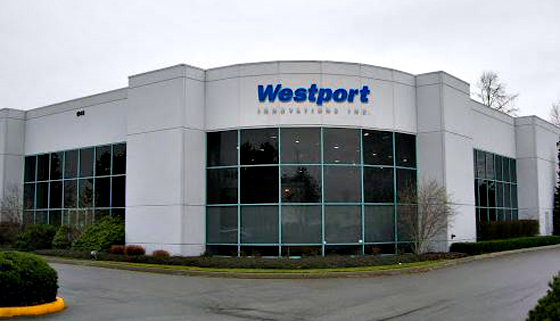 Since Westport LD is a Ford Qualified Vehicle Modifier, the converted Ford vehicle is fully warranted, with the remaining Westport parts and components warranted by Westport to the same levels. 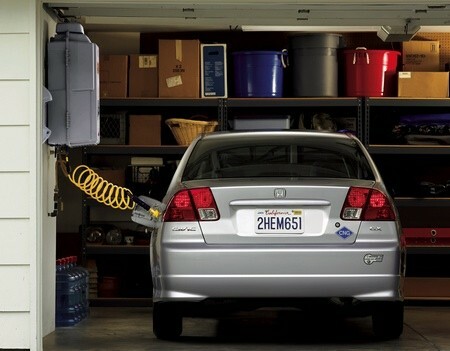 Pricing depends on the size of the CNG tank, with the smaller tank 18.4 gallon gas equivalent tank costing $9,750 and the 24 gallon gas equivalent at $10,950. 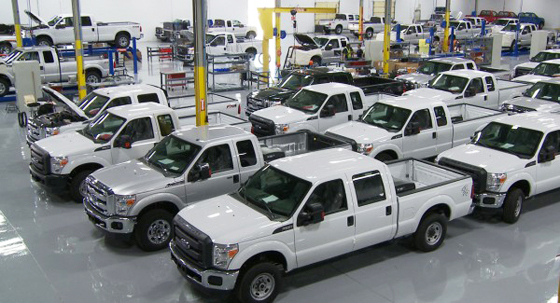 Westport says it could produce as many as 20,000 units per year when running at full capacity, and the company expects to be ready to install the bi-fuel setup on chassis cab F-450 and F-550 models in the near future. 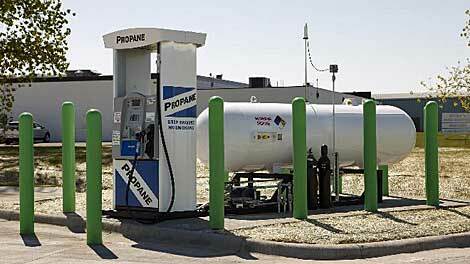 A spokesman for Westport LD suggested that as long as the infrastructure continues to grow for this alternative fuel, the fleet and consumer segment could grow to 10 to 20 percent of the entire truck market, and with vehicles like the F-150 and small and large vans coming online as well, that number could grow even larger.